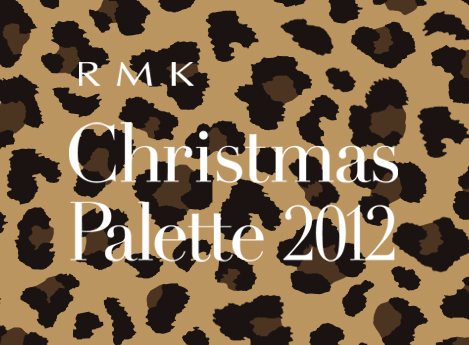 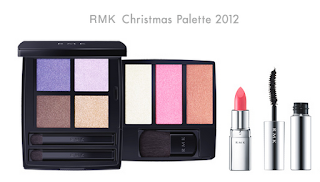 RMK Christmas Palette 2012 comes in four shades of pearly shimmer with a touch of soft luminosity and total of three shades of blushes and highlighter. 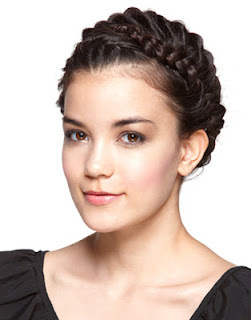 A translucent pink lipstick and black mascara. This lovely designed palette with eyeshadows and blushes can be easily removed, and you can replace with any RMK's Ingenious Eye or cheek colors.